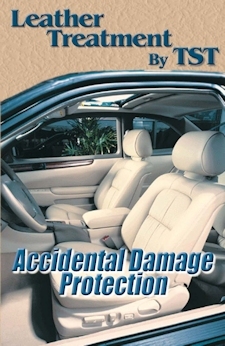 Leather Treatment by TST puts a protective coating on your beautiful leather seats protecting them from Sun and Spills. TST provides you with a care kit to help maintain your leather. 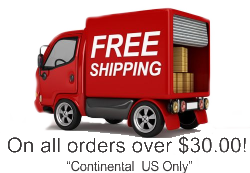 Copyright © 2015 - 2019 Total Systems Technology, Inc.